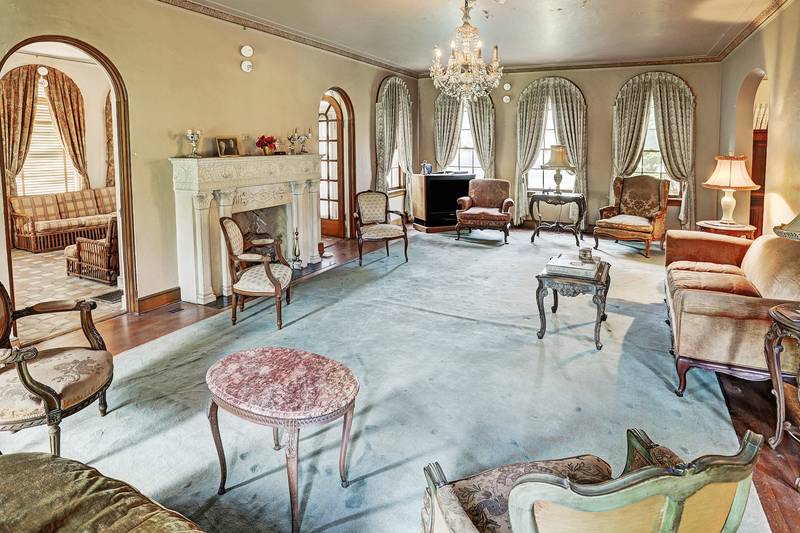 This historic Italian Renaissance home in Houston, Texas is on the market for the first time. 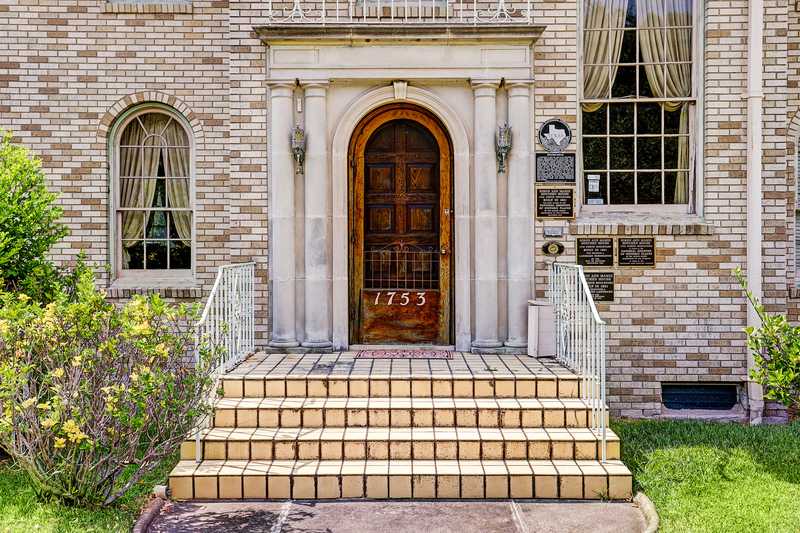 Listed in the National Register of Historic Places and City of Houston Landmark, the Simon and Mamie Minchen House was built in 1931 by the legendary architect Joseph Finger. 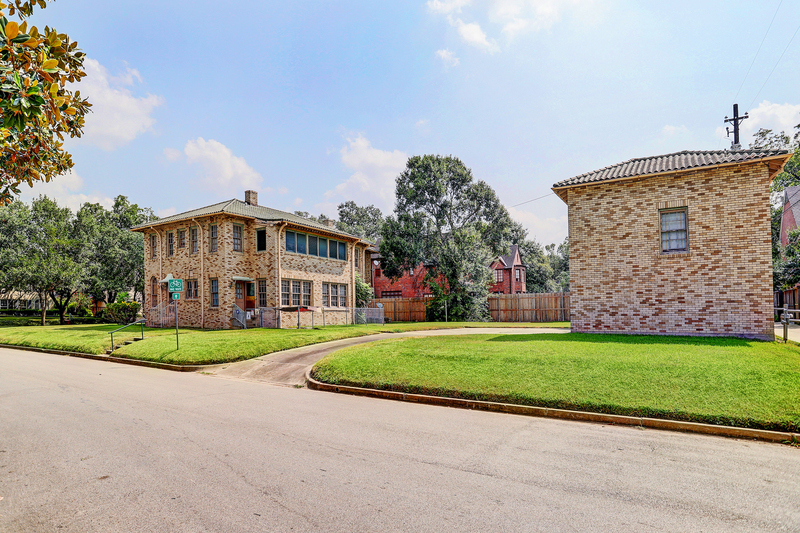 Situated on a corner lot, this home has remained virtually untouched for the past 40 years but this extraordinary structure is ready to be restored to its original beauty. There is also a separate 3 car garage with quarters. 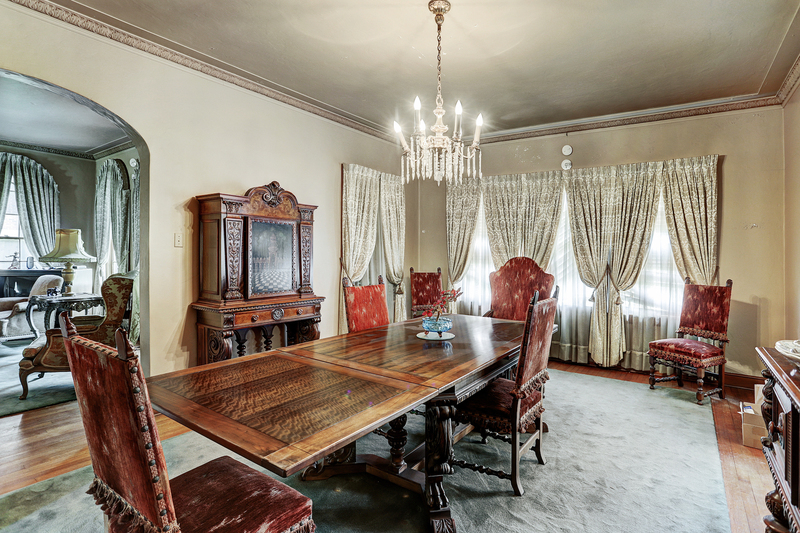 The downstairs reflects the grand entertaining spaces with formal rooms including a large living room and dining room, a sun-room, study, powder room, and basement. The upstairs has four bedrooms, three bathrooms, and an enclosed sun porch. An elevator was installed in the early 1950s. This classic estate is listed for $2.2 million with John Daugherty, Realtors, an affiliate of Luxury Portfolio International®.